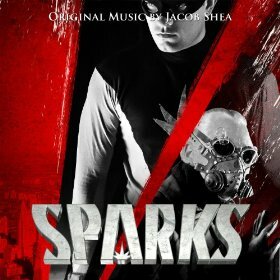 I recently had the pleasure to not only mix an amazing score by composer Jacob Shea, but also mix the dub for the movie Sparks as well. For those who don’t know, the dub is the final process in film making where you mix together the dialog, sounds effects and music. It was a lot of fun, a lot of work, and very rewarding in the end. Next Post Currently Mastering the new AC3 album.